Need help promoting your meeting or event? 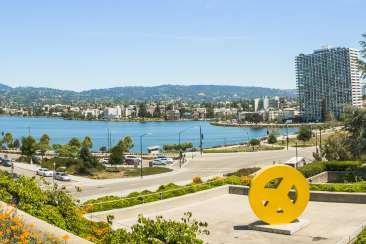 Visit Oakland can assist with important Oakland resources, including maps, high-resolution images, marketing materials and additional outreach. The staff will ensure that you have all of the tools you need.